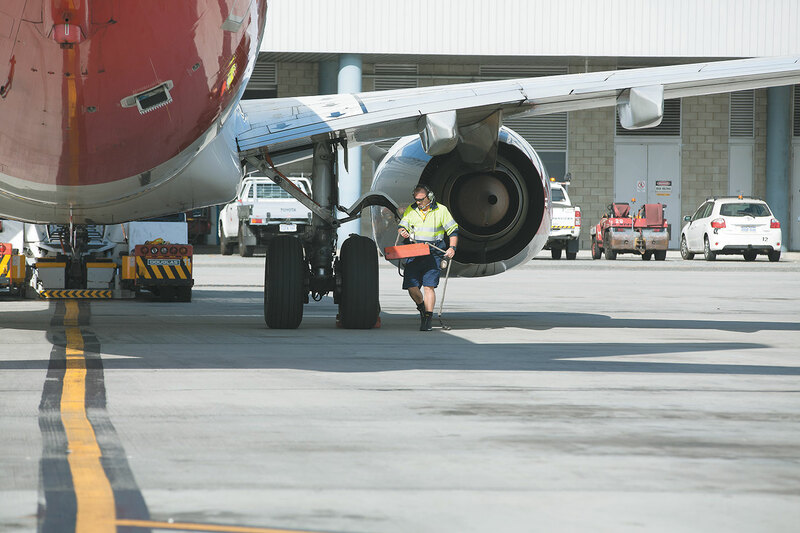 OPINION: As technology increasingly cuts out the middleman, the WA government’s investment in facilities at Perth Airport may have short-lived benefits. Yep always thought that the Qantas plan to route pax to London via Perth was to be short lived. People don't like being couped up in a metal (or carbon fibre) tube for more than 10 hours at a time. Unlikely to be much of an issue as it's only a flight a day. People of Perth will still fly and, really, nobody from Melbourne or Adelaide will spend time in Perth, they will merely just change planes.